This is a question that has received a lot of attention over the last month or so. Ever since Matt Cutts' article 'The decay and fall of guest blogging for SEO', online marketers and seo specialists have trying to work out if guest blogging can still be used in their marketing strategies. For a while now guest blogging has been perceived to be a method that attracts a lot of spam that could actually do you website and online marketing campaigns more harm than good. Here are a few rules that might help to recap on the topic. If you're guest blogging for the sole purpose of building inbound links, you should stop. If, on the other hand, you're guest posting in order to drive traffic, increase awareness, or build up your reputation through Google, there's no reason you should stop. Guest posting is a great way to reach people outside of your own online community and expand your reach. If this is the intention behind your guest blogging strategy, then you are on the right track. While there are few hard and fast rules for guest blogging, one general rule to keep in mind is to focus on building relationships, not on links. Both publishers and guest posts need to be careful about whom they form relationships with. Again if this is not implemented with the right intentions you could damage your online marketing campaign. If you have a site that typically accepts guest posts, there's no reason to stop. However, you should be careful and make sure that you only accept top-quality content from people you know and trust. Rather than accepting guest posts from a group of random bloggers, ask a few contributors to write regular posts. In the long run, this will mean less work for you, and could potentially lead to better results for both parties in terms of SEO. Blogs that only have old, outdated content. These types of sites are unlikely to grow your audience or your reach, and in fact, may do you more harm than good. If you are looking for more information about guest blogging, check out my Forbes article, which is still relevant in light of Matt Cutts' announcement: How to Run a Successful Guest Blogging Campaign After Penguin 2.0. With effective Search Engine Optimisation your website can receive increased web traffic and help potential customers find your business. Are you taking full advantage of the potential qualified ‘free’ leads searching for your products and services on a daily basis? How much would 10, 100 or 1000 new clients per month be worth to your business? How much do you currently spend on advertising that doesn't live up to expectations and justify the budget? You probably use traditional advertising methods just because that’s what you know, right? How much does it cost you currently to win a new client/sale? Can you even track where your business actually comes from? In the 21st century the internet is full of potential leads looking for your services and/or products. Unfortunately lots of your competitors know this too and this means that your business needs more than just an online presence. At Spot Creative Design it’s our business to make your Crawley business a success and that means standing out in a crowd. We have an excellent track record ranking targeted local search terms in many different businesses areas; for example: “Web Design Crawley"
It is our job to do the hard work so you can focus on what you do best. 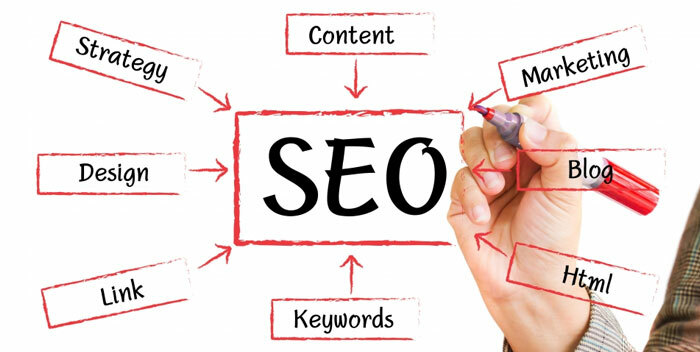 We will boost the position that your website appears on major search engines to create increased traffic and enquiries that you can turn into sales. Our SEO services come in three different packages to suit a range of different sized businesses with varied goals. We also offer a FREE SEO report for your website. You never get a second chance to make a first impression... with a quality website from Spot Creative Design we make sure its a lasting one. Looks aren’t everything but in todays world they certainly get you noticed and make that all important first impression to your customers. As well as representing your brand and conveying your core messages, we ensure your website works hard to meet the needs of your customers and achieve your organisation’s online objectives. We offer high quality web design services to a large range of different sized businesses and some examples of sites we have created can be found in the our work page. Our specialty and core focus is providing you with a real business asset and not just a fancy looking website that does nothing but sit there. We will help you make the most of the huge potential the internet can provide. 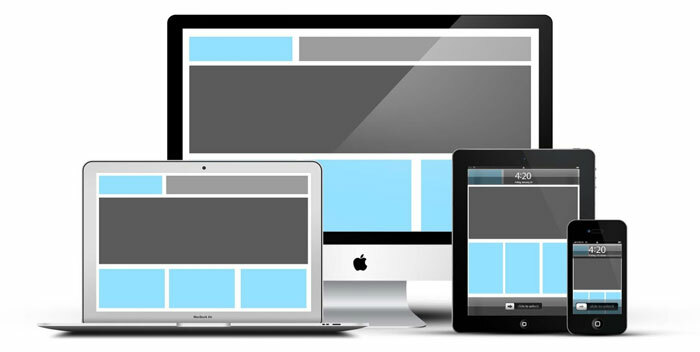 Whether you want to optimise your website to generate leads or convert sales, look great on multiple devices or be multilingual, as web design experts will work with you to plan the layout, navigation, styling, key content and placement of calls to action, ensuring a smooth customer journey throughout. For more information on our website design services please contact us.